I never had trouble with Black or Hispanic versions of Barbie because they still were still 100% Barbie. Same look, same iconic Barbie body and style, same clothes. But these new Barbies will NOT be able to share clothing. They don’t even look like the same doll. Confusing for kids and their parents. 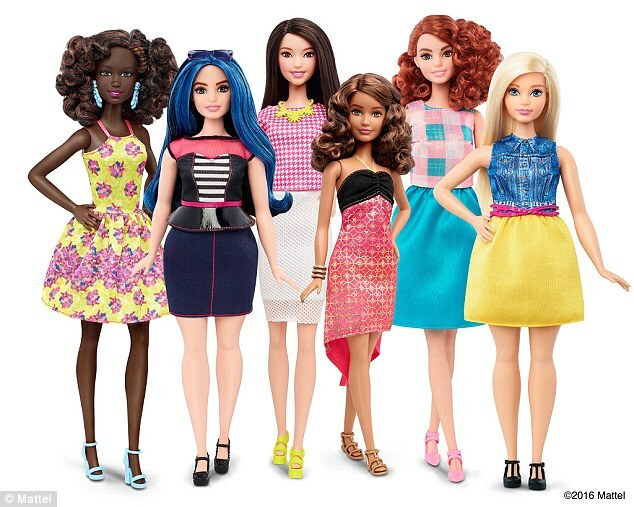 And, the new doll body types are in ONE of the Barbie lines of dolls–not throughout the entire line of dolls. Again, confusing. 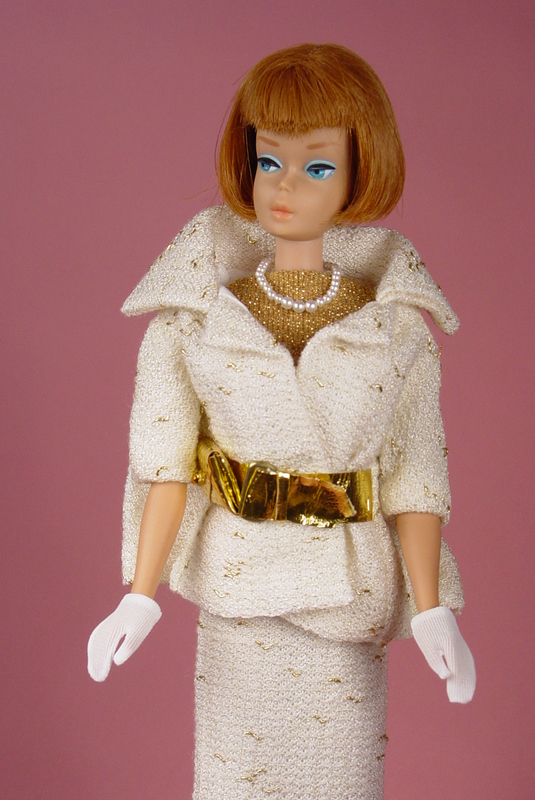 Barbie given permanent tall, curvy and petite friends could have created gift sets, and had their own “themes” and stories and clothing could have been made for the different friends–just like my Francie and Casey had their own clothes line when I was a kid. Some would say that the changes are only “empowering” for girls if Barbie herself changes; this is nonsensical to me. As a child, I was short and ethnic-looking. Nothing like Barbie, and I spent endless hours playing with her and my other dolls (pre-electronic media days). Never once did I think Barbie made me less than I was, nor did I have any delusions that I’d ever grow up to be Barbie in looks, height or body type…but then again, those thoughts would never have crossed my mind. They are adult thoughts being projected on young girls. These dolls strike me as being more for the moms than the kids, who I really don’t think care, especially since the ages of girls playing with Barbie gets younger and younger. If we were talking about 12 year old girls playing with dolls, this might make sense, but actually we are talking about 3 to 5 year olds playing with dolls today. Of course, back in the day, as mentioned, other dolls WERE available to join in Barbie’s fun. In my doll case, I also had Skipper (younger teen, so no curves), the aforementioned Francie and Casey, and Tammy (Good old Tammy…she was Ideal’s answer to Moms who didn’t like Barbie’s va-va-voom body, so she basically had no curves), Tammy’s younger sister Pepper, and Mary Poppins from Horsman (this doll was definitely chubbier than Barbie). My favorite doll? Casey. Yep, that’s right, not Barbie. Casey was shorter, had her own hip clothing (same size as Francie), and her own great vibe. 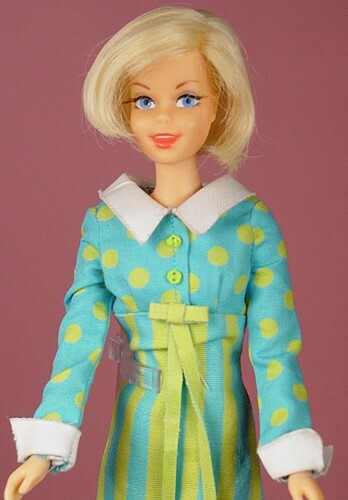 One of the first dolls that I purposely went in search of as an adult collector was a late 1960s Casey. So, to me, Mattel is just being lazy. 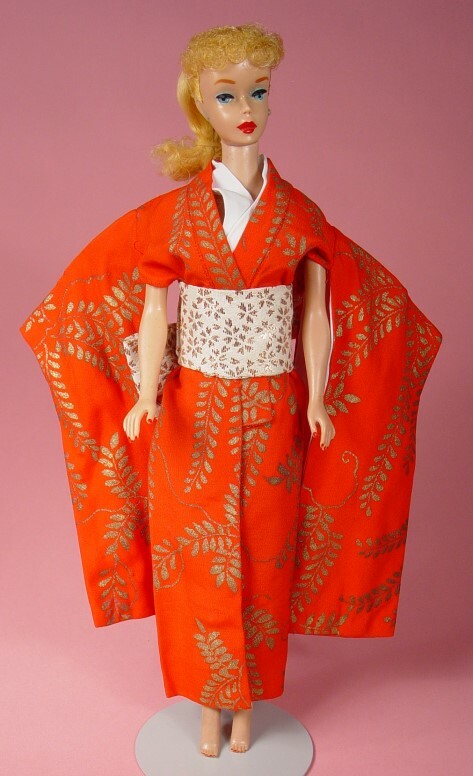 It costs of money and its riskier financially to create solid new dolls in other body types–dolls with their own great stories, great faces, different body types and different clothing styles and “vibes”. Nope, Mattel decided instead to be lazy and slap Barbie’s name on a bunch of new dolls in one limited Fashionistas line, knowing that this would garner them tons of media attention (and therefore free publicity). I wish Mattel had done it right in a lasting way and had let some petite, tall, and curvy NEW dolls shine and get their own names, personalities, fans and playtime. THAT would be empowering; not trying to make Barbie into something everyone knows she is not. Sadly, Barbie and her squad of hip, body-diverse unique individual friends is not to be. 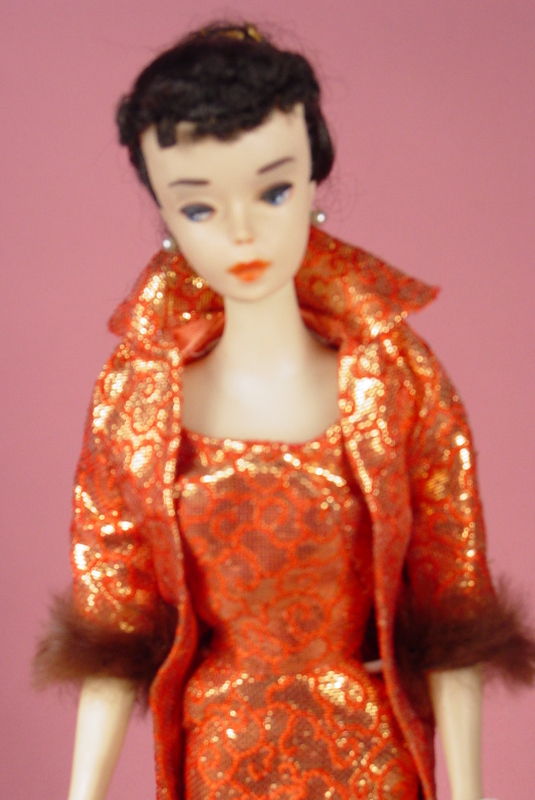 This entry was posted in Barbie Dolls, Barbie Dolls - Modern, Barbie Dolls - Vintage and tagged barbie, casey, curvy, francie, petite, tall, tammy, vintage barbie. Bookmark the permalink. There is the Barbie doll (specific doll) and there is the Barbie line (the brand). Even before these new dolls were announced, there were different sized dolls within the brand. For instance the belly button dolls can’t wear the model muse doll clothes. The belly button dolls can’t even wear the Fashionista clothes that came out a few years ago. These new dolls are not named Barbie, they are part of the Barbie brand. The black one shown in the picture above goes by the name Chandra, not Barbie. So Barbie will still have friends to hang out with that are in her community (Barbie brand). Barbie herself hasn’t changed. She is still the blond doll that has been the same size since the beginning. She has just decided to now be friends with people of different sizes and heights. Personally I think Mattel is reacting to the positive response of a group of doll collectors, to the new Lammily doll. We all know Mattel doesn’t like competition. There is no coincidence that they are finally putting out dolls in different sizes. People have been asking for this for a long time. The Lammily doll comes out and bomb, Mattel responds. Mattel needs to do a better job at providing clothing for all the dolls they produce. The new Made to Move doll is bigger than the regular Barbie. We are not stupid consumers. If they package and market the clothing correctly, we will figure out how to buy the right clothes for the right doll. Not rocket science. I am in total agreement with you. I think Mattel should have added friends in the different sizes and ethnicities. 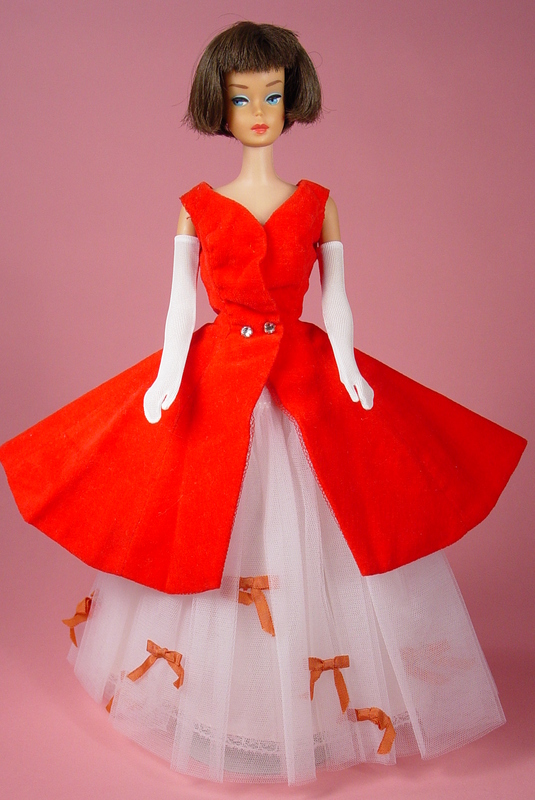 I am Korean, and loved my Barbie dolls because they represented FASHION, with their exquisite fashions from the runeays of Paris, and the beautifully detailed accessories. Would it have made a difference to have a doll look like me? Not much. Again, it was always about the fashion and quality for me. Just received my two Curvy Barbies today. I think we’ll all have a laugh at doll club next week. Their clothing is hideous. I feel sorry for girls today. The Barbies are so cheap; the clothing is shabby.